Our services are free, independent and confidential. Housing: know your rights and responsibilities if you're renting, have a mortgage or are homeless. Benefits: get the help that you're entitled to if you are working, unemployed, sick, disabled, a parent, young or old. Employment: find out about your rights at work, pay, time off and your options if problems arise. Money & debt: help to understand your finances and deal with your debt problems. Consumer: when you buy goods or services the law gives you consumer rights to protect you from being treated unfairly. Other: relationships, tax, healthcare, law and your rights, education, nationality and more! - see who our partners and funders are. We have a variety of roles for volunteers, so if you are interested in helping your community please get in touch. You'll come into contact with a lot of people and the work experience can look great on your CV! 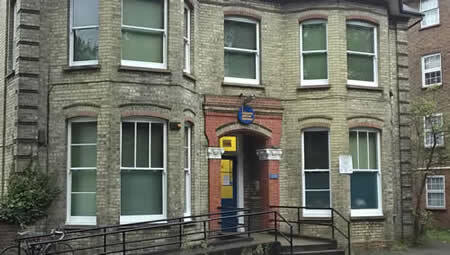 Due to staff shortages and training there will be a reduced information only service at the London Road, Mitcham office. Normal service resumes on Thursday.